Science Powerpoint template has a modern and trendy vibe and professional backgrounds. This template is excellent for a school-related or any other type of presentations that involve science. 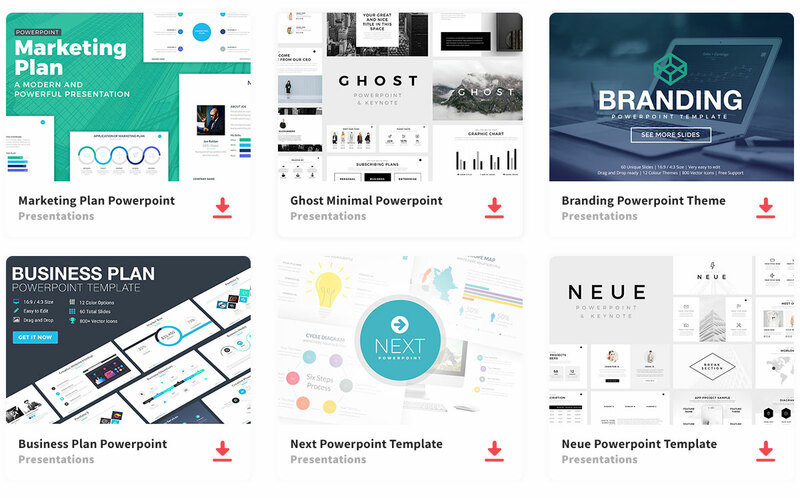 With stylish colors, your Powerpoint is sure to make an excellent impression on your audience. This professional scientific Powerpoint template design has beautiful icons for your science project. As a matter of fact, the template contains 25 unique slide layouts that have a fun graphic design combining science-related objects like microscopes, test tubes, formulas, etc. The colors used for this template are black, purple, pink, violet, lavender haze, aqua, and white, not only are the slides colorful, but also very appealing to catch anyone’s attention. The white background, even though white is simple and basic, lets the other colors pop and gives your presentation a clean look. In fact, you can edit the text and color to make it stand out more. Captivate your audience with a beautiful and creative presentation. Your website won’t let me download this template. It says I have to login but there is no where to sign up! Please fix! Hello, you need to signup with your Google account. I just sent you the link directly. Hello, I am trying to download the powerpoint but it will not let me, Can you please share it with me? Hello, you have to share the template to access the download. Regards! How can I share it ?? i’ve share it on facebook but i stilll could not find the link to download…? can u fix it or send me the link please.. I cant download it please can you help me!!! Please can you help me download this template I need it so much!! !